Oh yes, ladies and gents, you read that right. It's happy hours at NY NY Studio & Salon and getting groomed hasn't been this budget-friendly! For just INR 999, you can pick any five services and get grooming. What are these services? 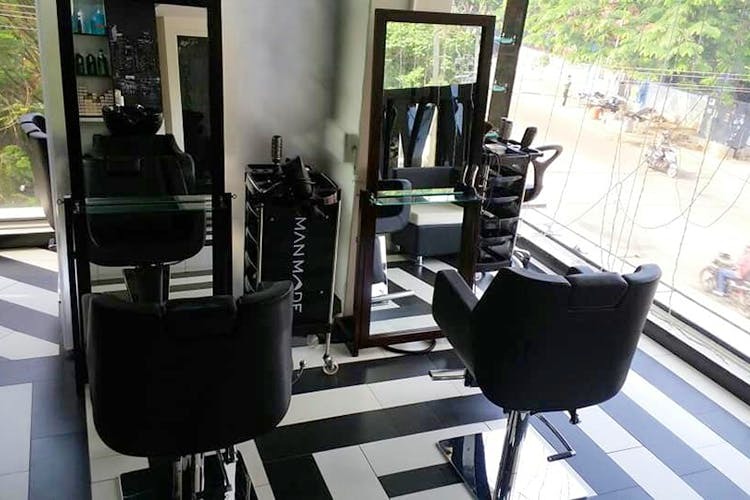 You have hair wash & conditioning, hair trimming, threading, clean up, manicure, pedicure, underarm waxing, shaving, beard trimming, head massage, and facial bleach. Just mix any of these five services and get them all at an easy INR 999. The happy hours are from 11 am to 4 pm all through the week and appointment is necessary. We are already heading here, what about you?